Another incredible DEMI book! 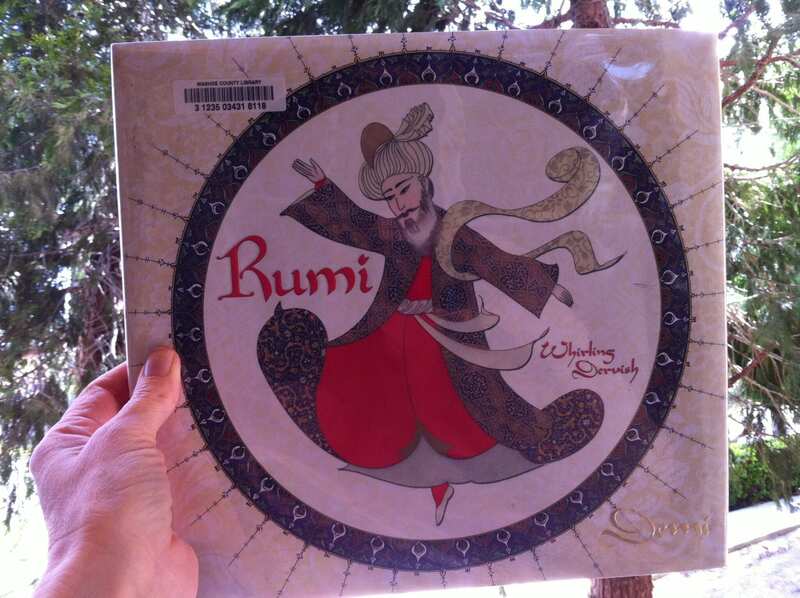 A brief book about the life of Rumi and what led to the Whirling Dervishes. Touches on how he wrote about the love that resides in the soul of everyone regardless of religion or background. Beautiful and inspiring book!